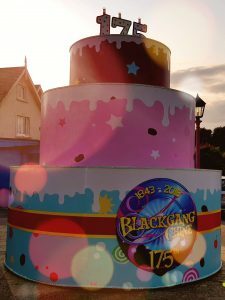 Here you will find reviews for family days out, ranging from children's theme parks, country parks, zoos and free days out that the whole family will enjoy! 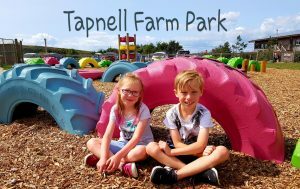 Many of the places that we visit on the Isle of Wight are those that have been around since I was little and visited them with my parents but Tapnell Farm Park is one of the Island's newest attractions. 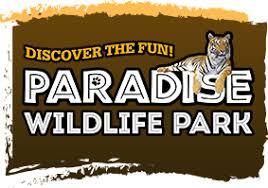 All the children love animals so we were really looking forward to our visit to Wildlife Paradise Park. As you enter the park and look at the map you will see that it is almost split in to two different parts so we decided to start on the side with all the animals on. First of all we saw the lemur enclosure and farmyard animals, further on are the big cats; we have been to a few zoos/wildlife parks that have big cats and sometimes we haven't been able to see more than a few of them so we hoped to be able to spot some on our visit here and we weren't disappointed!